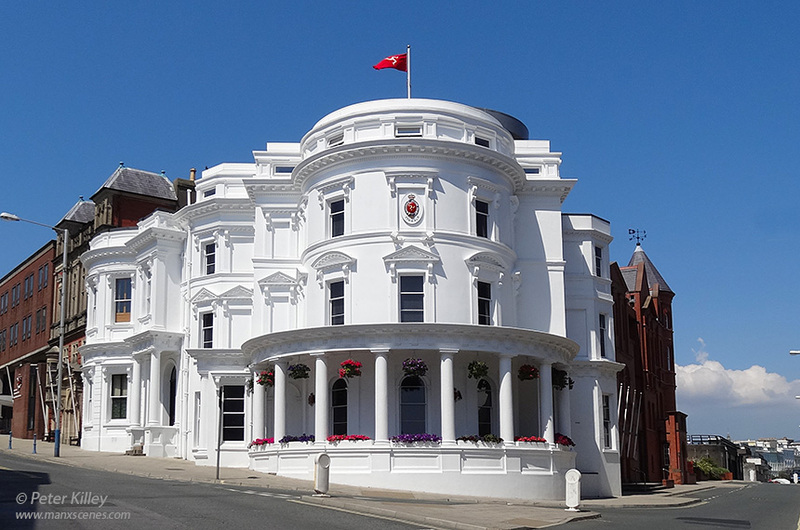 The Government on the Isle of Man is a parliament called Tynwald. Tynwald is over a 1000 years old and believed to be the oldest continual parliament in the world. The image was captured on my Sony HX20V camera, resized and cropped in Adobe Photoshop CS6.